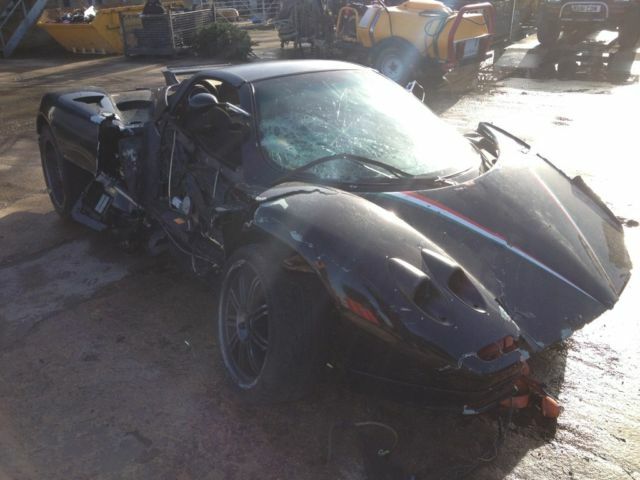 A wrecked salvage title Pagani Zonda Roadster has appeared on German classified website Mobile.de. 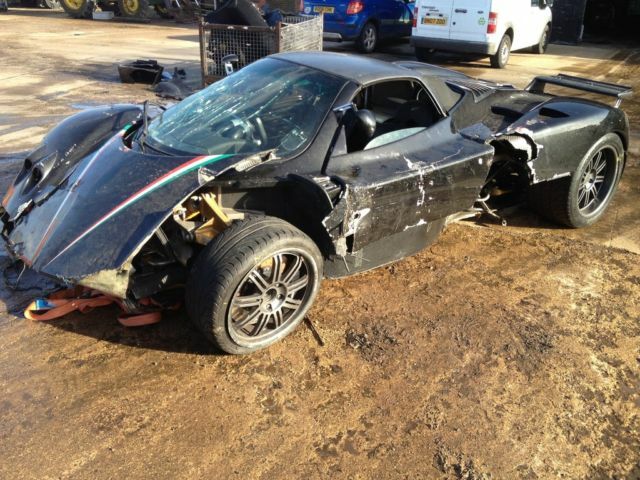 The Italian supercar was involved in a high profile accident last year which lead to the death of the driver. 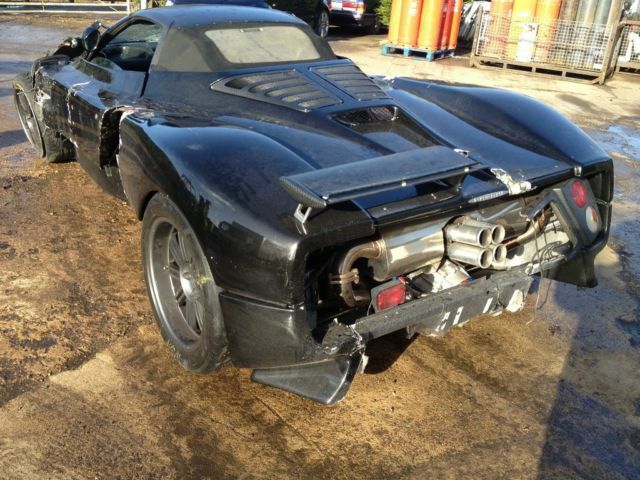 The car is now offered for 117,067 euros, presumably it is only fit for salvaging parts. The price isn't low at all I think. Not that I would sell it for less, what I mean is that the S 7.3 models sell for less than 500.000 € when in proper order and with some upgrades as well. This car will need a completely new bodywork and other CF parts, probably two suspensions and wheel assemblies out of four, new exhaust, new radiators up front and other relevant parts stored in the front (probably even the steering and brake systems were damaged) and so on. Plus it's crashed, which means that the sum of the parts will always be inferior to the whole value. 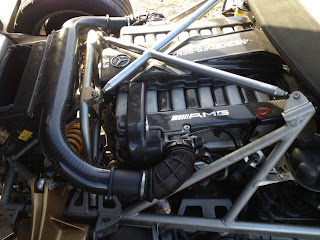 I'd expect the repair in the 200.000 € to say the least and without adding new/additional parts. So you end up with something in the 300.000 € range assuming the engine and gearbox are fine. Perhaps the gearbox will need some work as well. Since they are selling it, they don't want to go through this ordeal themselves, so the must leave some margin for others to profit from the purchase, otherwise they would just go for another car. As long as the chassis is fine, the car is fixable, the engine may require some attention but definitely not a new unit so that's good news for the cost of repair. 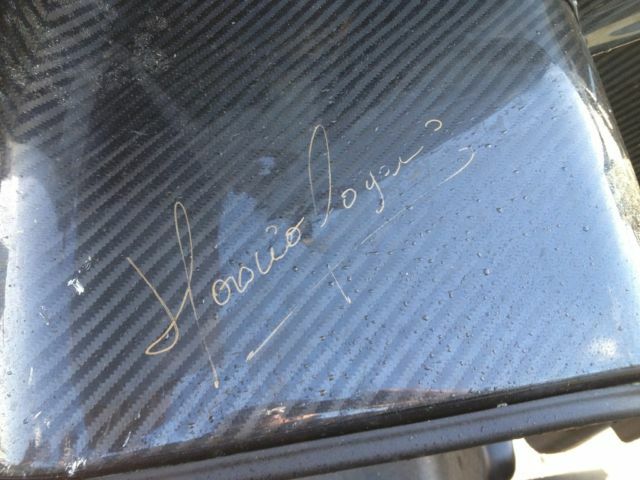 This particular Pagani Zonda Roadster has a rich history, already seen in an old post that you can find here. A special Thanks to Damiano from theitalianjunkyard.blogspot.it who has collaborated for the post.